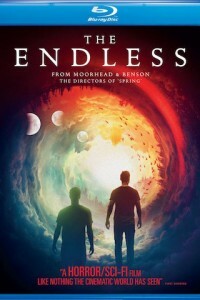 With a 97% approval rating on Rotten Tomatoes, The Endless is one of the best-reviewed films of the year. Acclaimed filmmakers Aaron Moorhead and Justin Benson return with this mind-bending supernatural thriller about two brothers who revisit the UFO death cult they escaped as teens, only to find there may have been truth to the cult’s otherworldly beliefs all along. Benson and Moorhead also star in the film as the brothers, along with Callie Hernandez (Alien: Covenant, La La Land), Emily Montague (Fright Night), Lew Temple (The Devil’s Rejects), Tate Ellington (Straight Outta Compton) and James Jordan (Wind River). In the movie Destroyer, a police detective reconnects with people from an undercover assignment in her distant past in order to make peace. .